this is the fastest and most convenient way to create your tailor made garment. 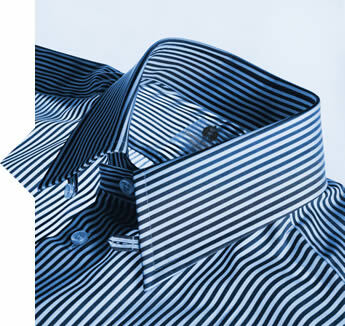 many customizations, tailor made garments, fine fabrics made with double twisted threads, hand-embroidered initials. 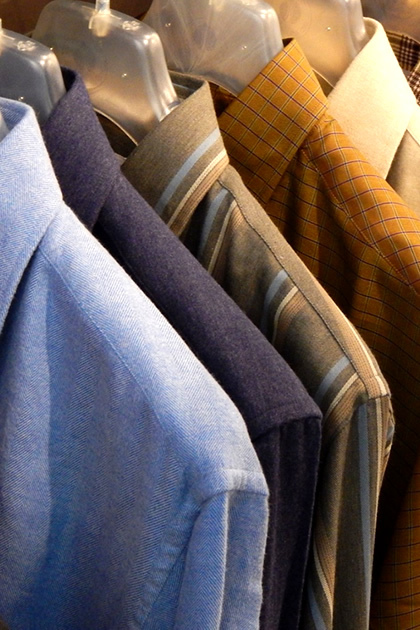 Personalize yout style with Camiceria di Como shirts, choose quality of Made in Italy and perfect fit of tailor made garments made exclusively for you! 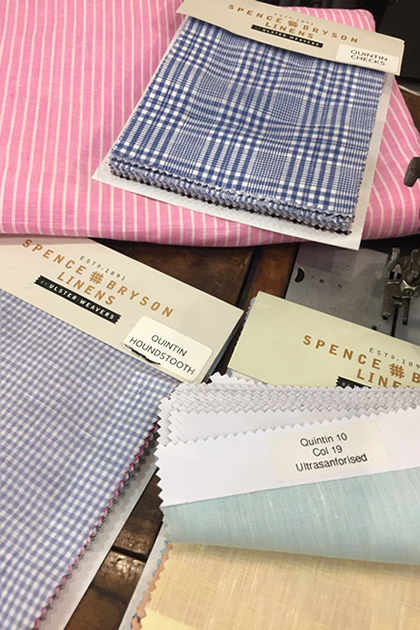 Luxury fabrics, attention to details and thousands of customizations, create your perfect shirt, your exclusive garment to stand out in any occasion. 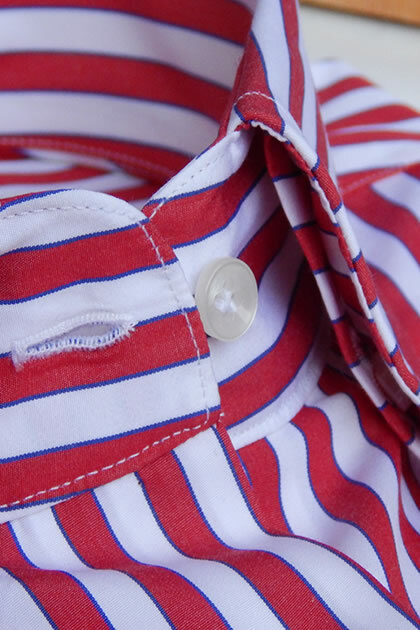 In a quick and easy way you can configure the shirt that you desire, but also boxers and pure cashmere sweaters, choosing between a large number of details and accessories. The special features of our garments, the accuracy of the details, the softness of the fabrics, this is the style of Camiceria di Como, shipped to your home within 15 days of purchase with no shipping costs in Italy and Switzerland.